Carpet Wizard proudly serves the Westfield, MA area. We are a family owned business that has been delivering the highest quality service possible to our clients since 1996. 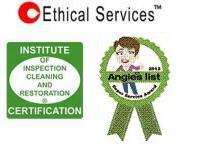 We are fully insured, certified, and can prove it. We use the most thorough cleaning method there is. Our method doesn't leave any residue & is very powerful. So powerful that it cleans way down to the base so your carpet will look its very best again and stay cleaner longer. Our cleaning products are 100% biodegradeable and safe for your family and pets. The Most Thorough Cleaning Ever ... or It's FREE! Why Take a Chance on Selecting the Wrong Carpet Cleaner? OUR GUARANTEE GIVES YOU 100% SATISFACTION! Clients for over 20 Years! Downright Unscrupulous Carpet Cleaners By Making the Right Choice. "Carpet Wizard continues to maintain the highest professional standards. Tyson James knows his business: He responds promptly to messages left on his telephone and keeps appointments, as scheduled. Our first choice is always Carpet Wizard." 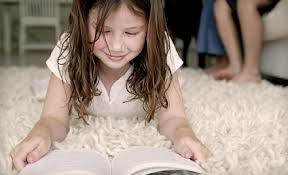 "The services of Carpet Wizard are wonderful. Great job in cleaning carpets, speed and very friendly and helpful. You get our votes!" Browse our site to learn more about our extensive expertise and learn what we can do to keep your carpet, rugs and tile floors beautiful. Copyright 2012 Carpet Wizard, LLC. All Rights Reserved.